Always in stock. FREE set-up. Over 300 possible color combinations. Refillable. Wide-profile design with large imprint area. 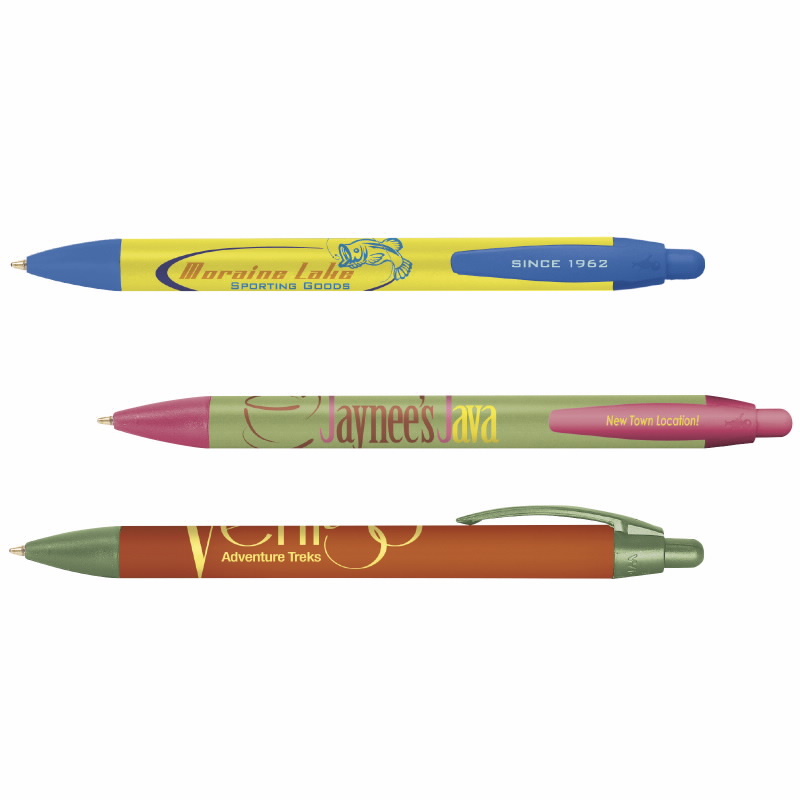 FREE BIC® Easy-Glide System® Ink Technology available upon request. Mechanism: Plunger-Action.